How to prevent the top 10 reasons for vet visits which include dental disease and allergies which can be from medication reactions or dog food. Dental disease and food related allergies are among the most common canine health problems in 2015, a Top 10 shift that indicates an increasingly inappropriate, unhealthy canine pet food diet. But let's start with 2007. 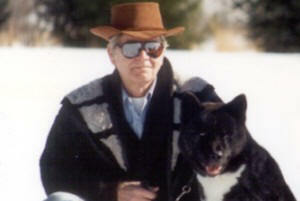 In that year the Top Ten Canine Health Problems were led by epilepsy, hip dysplasia and bloat. The bloat, i.e. gastric torsion, was attributed to soybean and other gas-producing dog food ingredients. 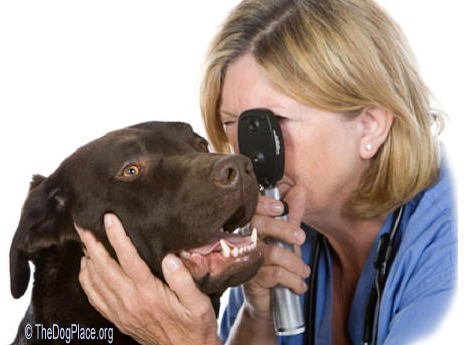 By 2008 veterinary research had expanded the top ten reasons for veterinary visits. Commercial dog food had improved and owners were better educated about gastric torsion (bloat). We began to see more veterinarians go public with knowledge formerly kept to themselves such as how over-vaccination (instant info) ii Vaccine Reactions can cause other seemingly unrelated problems. In 2009, the most expensive canine condition (non-cancerous tumor) appeared on the top 10 list and at that time, veterinary visits averaged $335 per visit, while for cats, the most expensive condition (periodontitis/dental disease) cost an average of $360 per visit. By 2010 cancerous lesions and tumors had moved up the list which included allergies which also indicate an immune system problem. 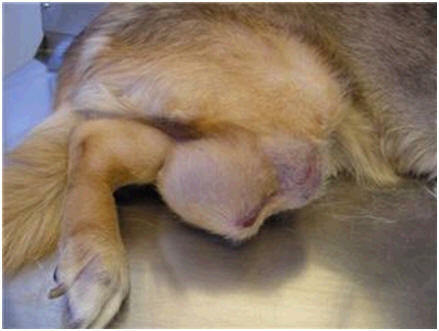 Veterinarian began to speculate that malignant tumors were the direct (at injection site) result of over-vaccination. Repeated "booster shots" in adults can break down the immune system, thus opening the door to abnormal cell replication and malignant growths. 2011 saw an explosion of new vaccines and protocols agreed to and supported by the AVMA and other veterinary associations. Vaccinosis in animals had yet to be defined but two of our Science and Advisory Board veterinarians were speaking out about the results of over-vaccination. Many veterinary clinics were beginning to promote doggy dentals while failing to address the increasing allergy problem. 2012's top ten reasons for going to the veterinarian were still rotating between ear infections and allergies which almost always manifest as skin eruptions, instead of sneezing and runny eyes as in humans), but skin infection/hot spots (almost always caused by itching and scratching) were on the rise. Heartworm prevention, a high profit item promoted by all vets has now been recognized as a common canine allergen but easily treated gastritis/vomiting, enteritis/diarrhea, bladder infection, arthritis, soft tissue trauma, non-cancerous tumor and lastly, eye infection top the list. Vaccinosis was beginning to be a familiar term. In 2013, the Top Ten List featured rashes, pustules, and lesions diagnosed as Ischemic skin disease, again, associated with overuse of routine vaccinations. Even more insidious, a new study revealed a "significant post-vaccination neurological and immune system damage" which forced Congress to address vaccine-induced autism. If your dog seems forgetful, disoriented, or starts having convulsions, it may be neurological vaccine damage, becoming known as VID ii Vaccine Induced Disease. In 2014 the top ten reasons for canine vet visits were skin allergies, ear infections, non-cancerous skin mass, skin infection, arthritis, upset stomach-vomiting, intestinal upset-diarrhea, dental disease, bladder or urinary tract disease, and soft tissue trauma (bruise or contusion). More veterinarians are of the opinion that no vaccine should be "routine" and thankfully some states have shifted from yearly rabies shots to three or four-year re-vaccination schedules. Most states now accept Medical Exemption Forms for rabies vaccine. The problems related to heartworm prevention medication now outnumber the cases of heartworm! By 2015 the Am. Veterinary Medical Assoc. 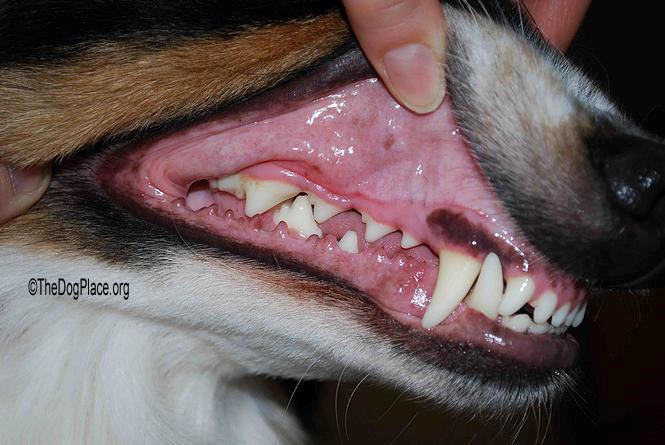 reported "78% of 1.2 million dogs seen had dental disease and cats were similarly affected." Most veterinarians would agree that dental disease can only be caused by diets inappropriate to carnivores. Tooth cleaning is very profitable for the veterinarian, is usually done by a vet tech, and must be done under general anesthesia, an added risk your dog does not need! The good news is, you can do teeth cleaning at home with a little patience, practice, and preparation. You can also prevent dental disease by avoiding canned and dry dog foods that adhere between teeth and along the gum line. Try switching over to "BARF", a bones and raw meat diet. This diet will reduce the incidence of allergies, and you should realize a tremendous saving in vet bills because a natural diet will keep your dog free of dental disease, improve overall health, and prevent so many costly and time-consuming trips to the vet. 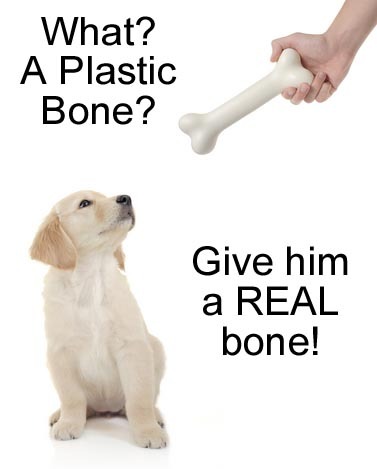 Ask your butcher real raw bones! Click to print this ii Veterinary Health Checklist Form for your dogs and Take It To The Vet! For a broader view of why the frequency and seriousness of veterinary visits have increased today, see the display information at the end of the page, read about Anesthesia and Tooth Cleaning and Ageless Canine Nutrition. Learn about teeth cleaning without anesthesia and the importance of bones and American-made raw-hide in this important VIDEO keeping your dog's teeth clean and healthy. There is much to learn and Video Theater makes it easy! 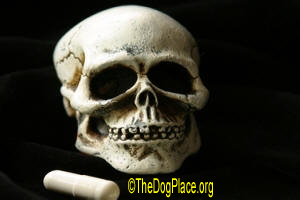 The sick truth about prescription medications, vet-meds can kill. Cancers and auto-immune disease are two of the Top 10. Learn simple prevention. Alternative therapies can be especially effective in vet medicine.